Your support helps break the cycle of poverty, one child at a time. Cooperative for Education's mission is to help Guatemalan schoolchildren break the cycle of poverty through education. CoEd accomplishes this mission by implementing a sustainable Textbook Program, Computer Program, Spark Reading Program, and Rise Youth Development Program in impoverished schools. Through these programs, CoEd strives to address the root causes of poverty in Guatemala, rather than merely treating its symptoms. All data for Financial Performance Metrics calculations was provided by Cooperative for Education on recent 990s filed with the IRS. 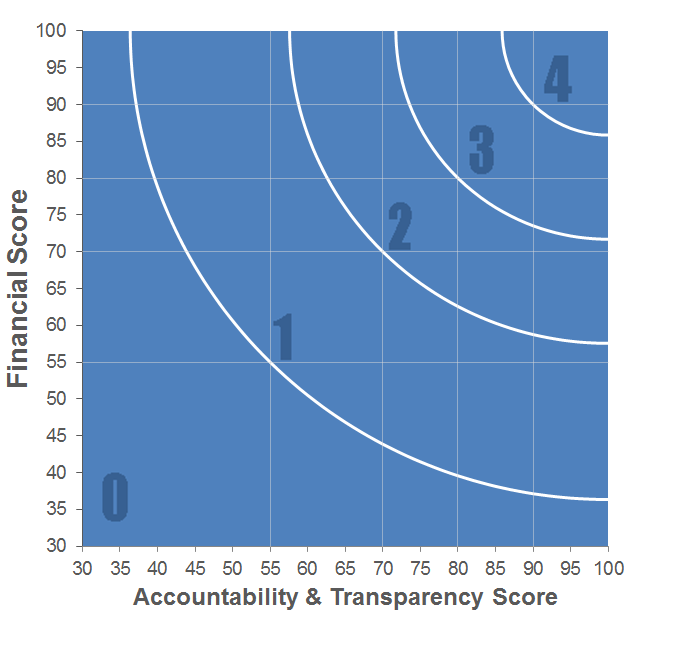 Cooperative for Education has received 6 consecutive 4-star ratings from Charity Navigator.